The Tigers take on the Ole Miss Rebels Saturday, September 14 at their house. Meet at 10:45 am at the Central Parking lot (East of Holiday Inn) We will be leaving at 11:00. 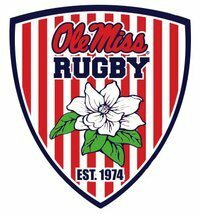 Be dressed and ready to play at 1:00 pm at the Ole Miss field.